Kupletskite: Mineral information, data and localities. Russian geologist Boris Mikhailovich Kupletskii. 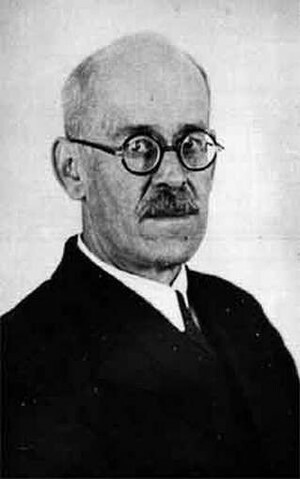 Named after Russian geologists Boris Mikhailovich Kupletski (1884-1964) and Elsa Maximilianovna Bohnshtedt Kupletskaya (1897-1974). Kupletskite-Kupletskite-(Cs) Series. The potassium analogue of Kupletskite-(Cs). Alters easily to porous black manganese oxides. Pleochroic with Z brown to X orange-yellow. Aegirine 20 photos of Kupletskite associated with Aegirine on mindat.org. Analcime 16 photos of Kupletskite associated with Analcime on mindat.org. Natrolite 11 photos of Kupletskite associated with Natrolite on mindat.org. Catapleiite 10 photos of Kupletskite associated with Catapleiite on mindat.org. Microcline 9 photos of Kupletskite associated with Microcline on mindat.org. Genthelvite 6 photos of Kupletskite associated with Genthelvite on mindat.org. Gonnardite 4 photos of Kupletskite associated with Gonnardite on mindat.org. Serandite 4 photos of Kupletskite associated with Serandite on mindat.org. Behoite 3 photos of Kupletskite associated with Behoite on mindat.org. Calcioburbankite 2 photos of Kupletskite associated with Calcioburbankite on mindat.org. Semenov, E.I. 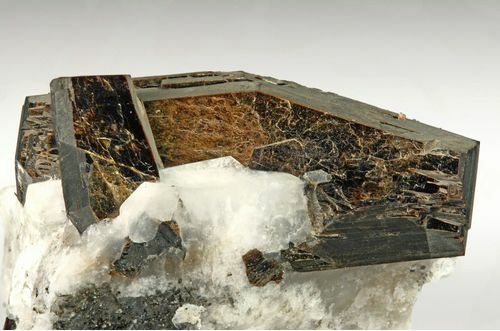 (1956) Kupletskite - a new mineral of the astrophyllite group. Doklady Akademii Nauk SSSR: 108: 933-936 (in Russian). Scientia Sinica: 13(7): 1180-1183 (abstract in Chemical Abstracts: 64: 7460). Neues Jahrbuch für Mineralogie, Monatshefte (1998) 253-264. Piilonen, P.C., Lalonde, A.E., McDonald, A.M., Gault, R.A., and Larsen, A. O. (2003) Insights into astrophyllite–group minerals. I. Nomenclature, composition and development of a standardized general formula. The Canadian Mineralogist: 41: 1-26. 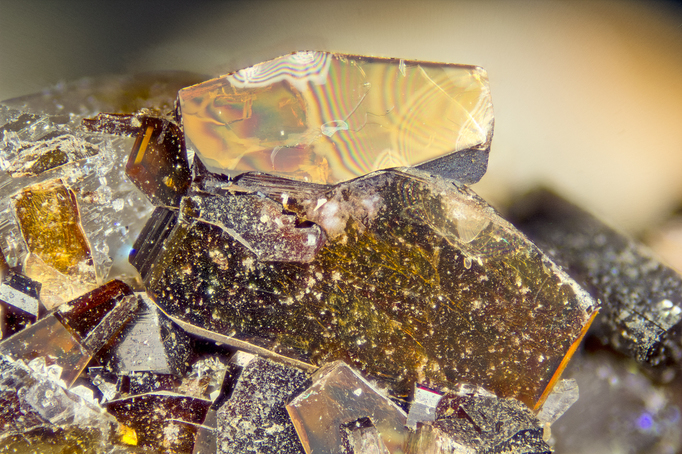 Sokolova, E., Cámara, F., Hawthorne, F. C., Ciriotti, M. E. (2017) The astrophyllite supergroup: nomenclature and classification. Mineralogical Magazine: 81: 143-153. The following Kupletskite specimens are currently listed for sale on minfind.com. Horváth, L. and Gault, R.A. (1990) The mineralogy of Mont Saint-Hilaire Quebec. Mineralogical Record: 21: 284-359.; Jambor, J.L. and Roberts, A.C. (2001) New mineral names. American Mineralogist: 86: 197-200.; Piilonen et al. 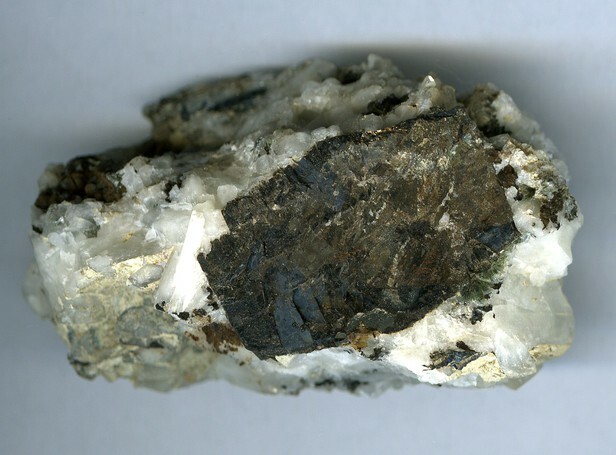 (2003) Canadian Mineralogist: 41: 1 & 27. Svein A. Berge collection/observation 1988. World of Stones: 95: 5-6: 64.; Pekov, I. (1998) Minerals First discovered on the territory of the former Soviet Union 369p. Ocean Pictures, Moscow. ; Piilonen, P.C., McDonald, A.M., and Lalonde, A.E. (2001) Kupletskite polytypes from the Lovozero massif, Kola Peninsula, Russia: Kupletskite-1A and Kupletskite-Ma2b2c. European Journal of Mineralogy: 13: 973–984. ; Jambor, J.L. and Roberts, A.C. (2002) New mineral names. American Mineralogist 87, 765-768. Semenov E.I. (1972) Mineralogy of Lovozero alkaline massif. Moscow, Nauka, p. 308 (in Rus. ); Pekov, I.V. (2000) Lovozero Massif. Moscow, Ocean Pictures Ltd, 480 pp. ; Piilonen, P.C., McDonald, A.M., and Lalonde, A.E. (2001) Kupletskite polytypes from the Lovozero massif, Kola Peninsula, Russia: Kupletskite-1A and Kupletskite-Ma2b2c. European Journal of Mineralogy: 13: 973–984. ; Jambor, J.L. and Roberts, A.C. (2002) New mineral names. American Mineralogist 87, 765-768.
http://www.koeln.netsurf.de/~w.steffens/dara.htm; Agakhanov, A.A., Pautov, L.A., Sokolova, E., Hawthorne, F.C., Karpenko, V.Yu., Siidra, O.I., Muftakhov, V.A. (2016): Odigitriaite, CsNa5Ca5[Si14B2O38]F2, a new cesium borosilicate mineral from the Darai-Pioz alkaline massif, Tajikistan: Description and crystal structure. Mineralogical Magazine, 80, (in press). Rocks & Min.:60:229. ; Piilonen, P.C., et al. (2003): Insights into astrophyllite-group minerals. I. Nomenclature, composition and development of a general standard formula. Canadian Mineralogist 41, 1-26.